WOW! 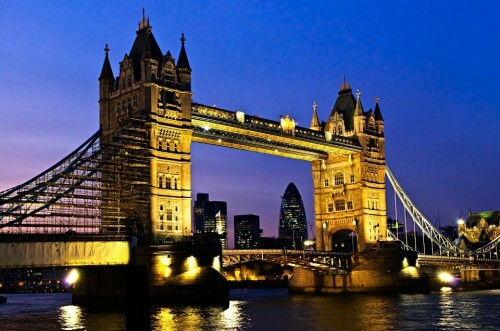 Cheap return flights Brno-London for €7! The madness continues! Thanks to mistake in Ryanair’s mobile app for smartphones, you can now book tickets with all fees and surcharges. Return flights from Brno in the Czech Republic to London Stanted are available for only €7 / 168 CZK! You have to book through Ryanair’s mobile app and travel with cabin luggage up to 10 kg. Departure: 23.1., 29.1, 11.2., 13.2., 27.2. Return: 15.1., 21.1., 22.1., 25.2., 26.2. If you can’t stay for such a long time (e.g. 13.2. – 25.2.) you can combine these dates with flights on other dates which are still very cheap (around €30). Book only via Ryanair’s mobile app! « Only today! Return flights Wroclaw-Oslo for €0.50!